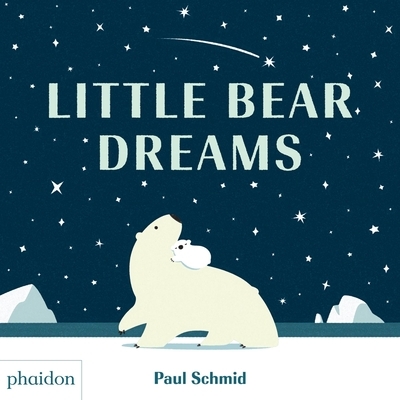 Paul Schmid has published nine critically acclaimed picture books. His work has been recognized by The Society of Illustrators and the Society of Children's Book Writers and Illustrators. In 2010, Paul was invited to live and work with legendary children's book author Maurice Sendak as a Sendak Fellow. Paul has never lived in the Arctic, but dreams of hot chocolate just the same. He lives and plays in Seattle. You can visit him online at paulschmidbooks.com.